Republican Bill Seitz of Cincinnati has long crusaded against red light and speed cameras. His bill to ban them outright passed the House and Senate in 2006 – only to be vetoed by Republican Gov. Bob Taft in his last days in office, with the reasoning that a statewide prohibition on the installation of those cameras by cities violated the principle of home rule. There have been at least three traffic camera bills proposed in the legislature in the two-year General Assembly. Seitz credits fellow Republican Senator Kevin Bacon of Columbus with the idea to combine Bacon’s bill with his own. “I am indebted, as I say before, to Sen. Bacon for suggesting that statewide system of regulation that I freely admit to having plagiarized in toto, with one addition: that there will be a sworn police officer present at the location of each and every such device to witness the violation – absent which, no tickets may be issued,” Seitz said. That essentially amounts to a ban on the cameras for most cities – officials have admitted they don’t have the staff or the money needed to post a police officer at every camera location. The first lawmaker to speak against Seitz’ bill…was Republican Kevin Bacon. “My concern in looking at this is based on what other cities have done when they removed these cameras is an increase in accidents, an increase in fatalities in the intersections where they were removed,” Bacon said. And as has happened in the past, those who oppose banning cameras argued that they improve safety, while those who support banning them maintained they were simply money making devices. And the support and opposition crosses party lines. Democrat Charleta Tavares of Columbus admitted on the floor that she almost never agreed with Seitz about anything, but she opposes camera programs, which she says have been growing like “amoeba”. “I’m not generally a cynic, but when you follow the money and you see where it goes and people start depending on that level of resources and then it’s not enough you have to grow more cameras so you generate more revenue,” Tavares said. 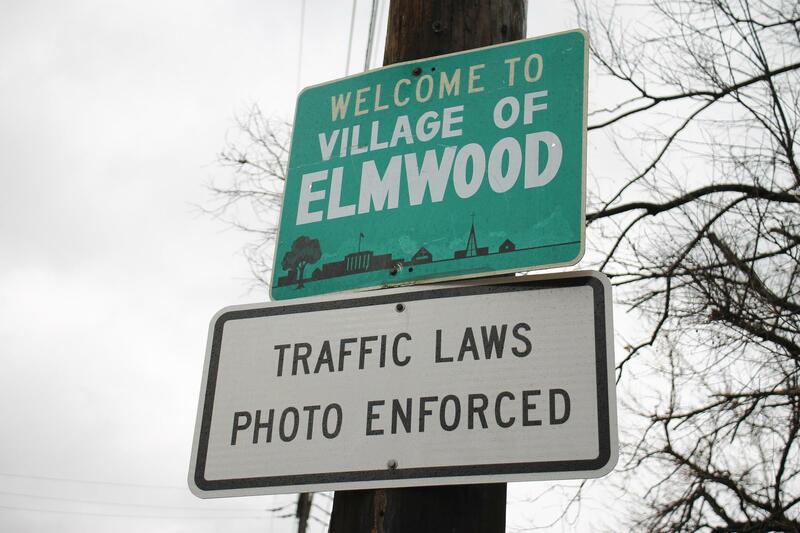 Supporters of the ban point to cities where camera programs have generated thousands of tickets – such as Elmwood Place near Cincinnati, which resulted 10,000 tickets and $1.7 million in fines for a village of around 2,100 people. Opponents of the ban admit that there are some communities that have run camera programs that have been problematic and even abusive, but that banning them all is punitive and unfair to communities operating model camera programs. Republican Frank LaRose of Copley near Akron spoke out against the bill. The Senate voted 24-9 for the bill – three Democrats joined 21 Republicans in voting for it, with Bacon and Larose as the two Republicans voting against it. The bill now moves on to the House.